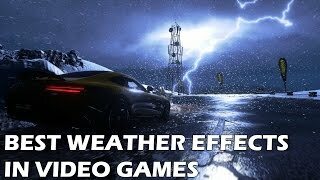 16 Games With Mind-Blowing Weather Effects That Will Make You Go "WOW!" 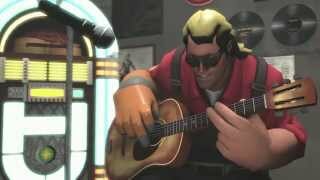 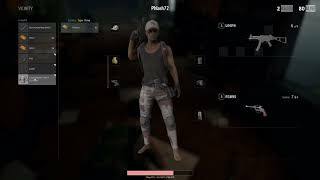 PUBG - Brian Get in the Discord. 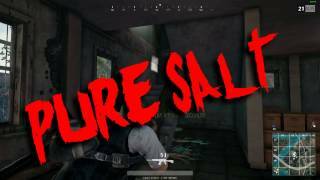 PUBG SALT THE SALTIEST GUY EVER!